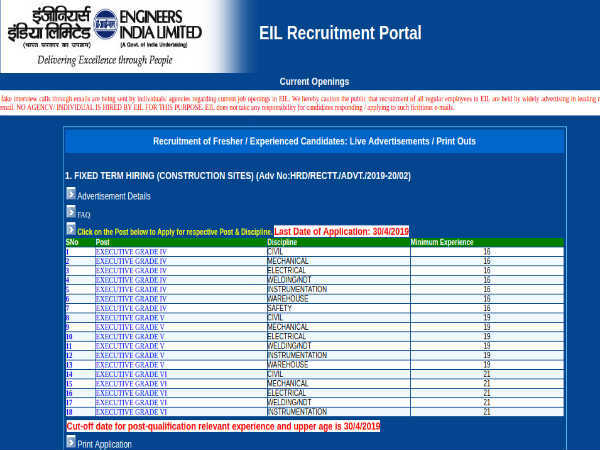 An official notification has been released by the Mumbai Metro Rail Corporation Limited (MMRCL), calling out for interested and eligible candidates to apply for winter internship 2017-2018. Interested candidates should note that, 'Interns will not be provided with any stipend/ remuneration/ reimbursement towards expenses on travel/ food/ accommodation etc for the internship period.' Official notification can be found at mmrcl.com. 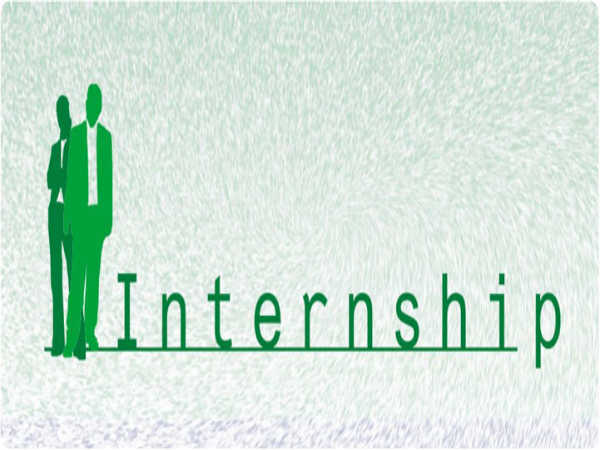 How to apply for Mumbai Metro Rail Corporation Limited Internship Opportunity? The last date to apply for the post is 11 December 2017. Also Read: World Bank Internship 2017 for Students: Apply Now!